verb control ‘direct, regulate’ etc. ORIGIN late Middle English (as a verb in the sense ‘check or verify accounts’, especially by referring to a duplicate register): from Anglo-Norman French contreroller ‘keep a copy of a roll of accounts’, from medieval Latin contrarotulare, from contrarotulus ‘copy of a roll’, from contra- ‘against’ + rotulus ‘a roll’. The noun is perhaps via French contrôle. noun controller: [a] a person or thing that directs or regulates something: the power controller on a subway train. [b] a person in charge of an organization’s finances. ORIGIN Middle English (denoting a person who kept a duplicate register of accounts): from Anglo-Norman contrerollour, from contreroller ‘keep a copy of a roll of accounts’ (see control). 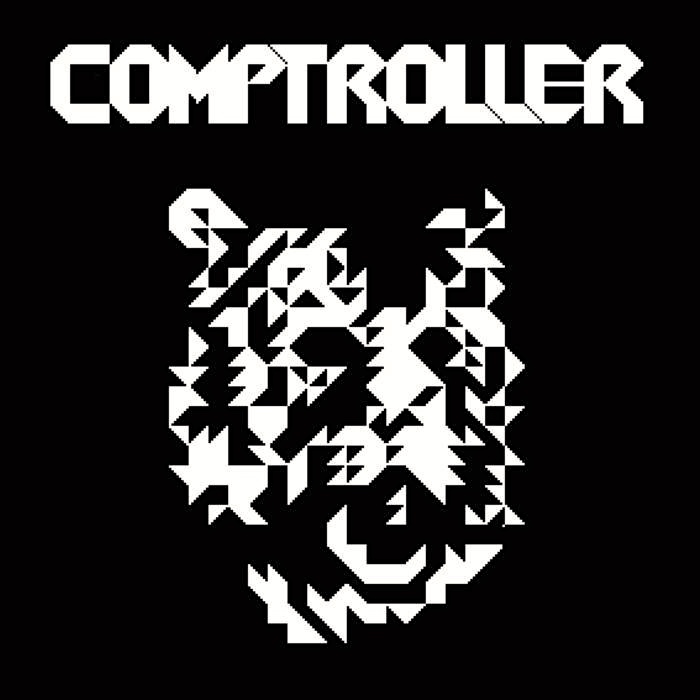 noun comptroller: a controller (used in the title of some financial officers). ORIGIN late 15th century: variant of controller, by erroneous association with French compte ‘calculation’ or its source, late Latin computus. So comptroller is an erroneously Frenchified controller. Apparently some people pronounce them the same, while others use a spelling pronunciation, with /mp/ rather than /n/. Chacun à. A comptroller is a management level position responsible for supervising the quality of accounting and financial reporting of an organization. A financial comptroller is a senior-level executive who acts as the head of accounting, and oversees the preparation of financial reports, such as balance sheets and income statements. It goes on and eye-gazingly on in this vein. Every organization gets to choose one title or the other — but once it’s chosen, they seem to feel bound to stick with it — and to assign specific duties and levels of responsibility as they will. No doubt computers and control figured somewhere in the band’s choice of name. This entry was posted on May 21, 2018 at 9:52 pm and is filed under Back formation, Linguistics in the comics, Names. You can follow any responses to this entry through the RSS 2.0 feed. You can leave a response, or trackback from your own site. 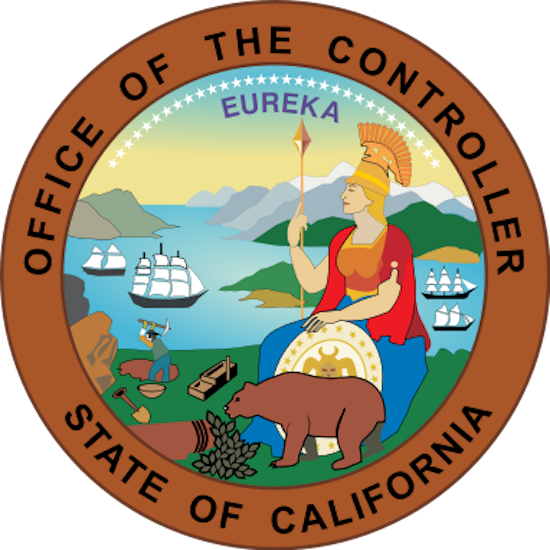 In private companies, “comptroller “ simply means the chief accounting officer. Governments, however, have comptrollers whose duties are set by statute and may not be what you would expect. 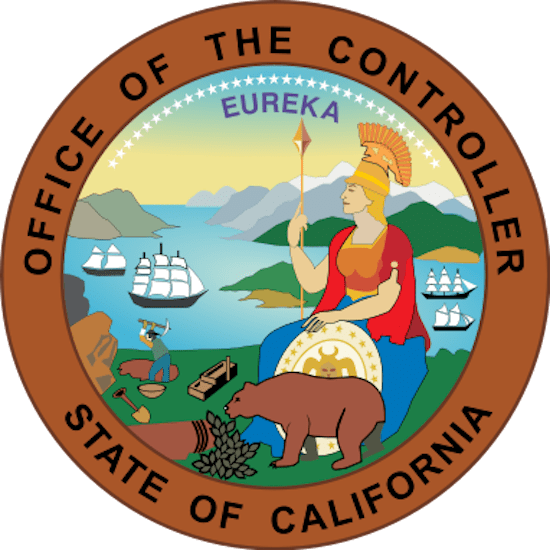 The best-known comptroller is the federal Comptroller of the Currency, who runs the (wait for it) Office of the Comptroller of the Cuurency, part of the Department of the Treasury. The office has nothing to do with currency and is not primarily an accounting office. Instead, the OCC regulates national banks. The name was given in the 19th century, when banks issued currency. Today only Federal Reserve Banks can issue currency, and they are not regulated by the OCC.